Product prices and availability are accurate as of 2019-04-14 23:46:22 EDT and are subject to change. Any price and availability information displayed on http://www.amazon.com/ at the time of purchase will apply to the purchase of this product. For a stylish way to keep your tie in place, use our tie tack to complement any style you prefer. These have a minimalist design which will not clash with your own style. Crafted from cherry wood and metal to ensure that they last for a long time. Each tie clip has a laser engraved design created through the use of a precision laser engraving machine. This makes it possible to achieve a detailed and clear design even on a small surface of the cherry wood. Thinking of a unique gift for your groomsmen on your wedding? 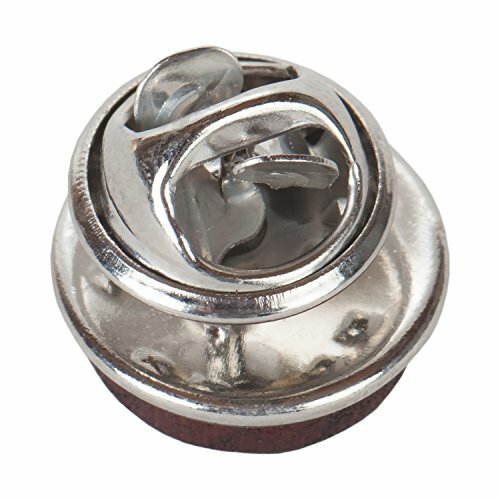 This unique tie tack is a great addition to what your groomsmen are supposed to wear. Afterward, they can keep them as a souvenir. Keep the ties in your wedding in control and in their proper place with these. They also make a great gift for everyone else who wears a tie. 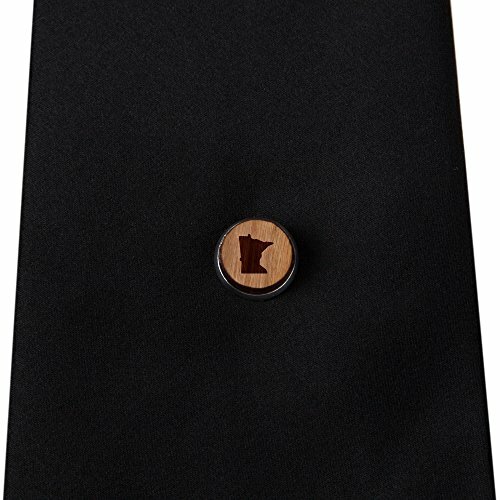 Complement your own style and keep your tie in place by adding this neck tie clip to your cart today! EFFECTIVELY KEEPS YOUR TIE IN PLACE- Keep your tie in place in a stylish way with this wood tie tack. It comes in 12 mm length, which makes it large enough and fully capable of holding your tie. CRAFTED FROM DURABLE MATERIALS- Cherry wood and metal are used to craft this durable engraved tie clip. Apart from being durable, the cherry wood also provides a beautiful design with its natural grain design. MINIMALIST LOOK SUITABLE FOR DIFFERENT STYLES- With the stylish and minimalist design of this neck tie tack, you can use it to complement any style. It is also a great conversation starter, perfect for parties and different formal occasions. 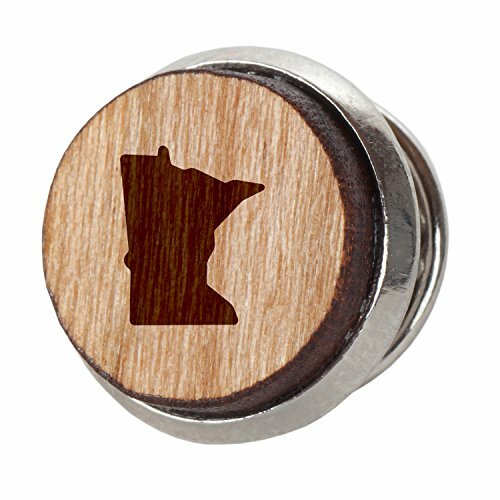 LASER ETCHED CHERRY WOOD- A precision laser engraving machine is used to create a design on these cherry wood tie tacks for men. The designs are precisely made and are very clear even on a small piece of wood such as a tie tack. NICE GIFT FOR TIE WEARERS- Give this wood tie clip to your father, husband, brother, or anyone who wears a tie. It is a functional and thoughtful gift that is also perfect for your groomsmen as a souvenir for your wedding.